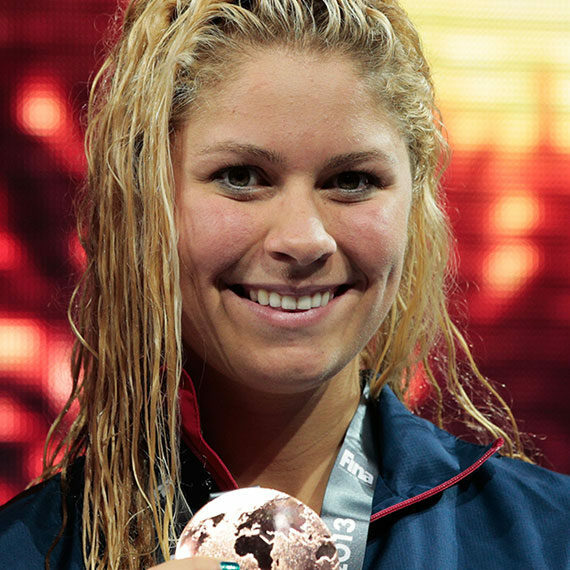 As an amateur, Shields won a gold medal in the women’s middleweight division at the 2012 and 2016 Olympics, making her the first American boxer—female or male—to win consecutive Olympic medals. Shields was the youngest boxer at the February 2012 U.S. Olympic Trials, winning the event in the 165 lb (75 kg) middleweight division. In May, she qualified for the 2012 games, the first year in which women’s boxing was an Olympic event, and went on to become the first American woman to win an Olympic gold medal in boxing. 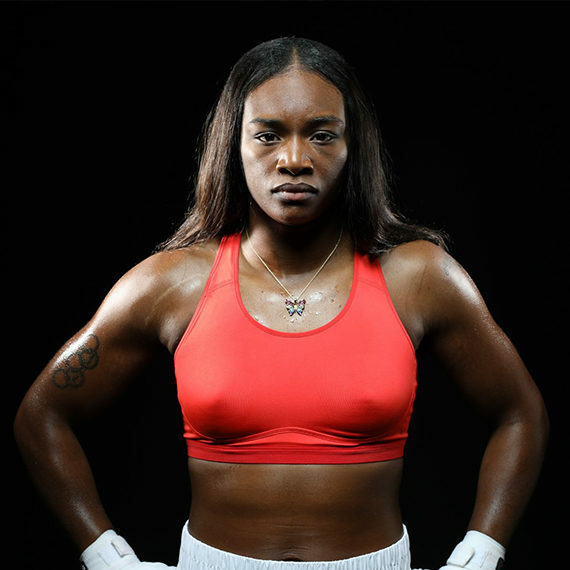 In 2018, the Boxing Writers Association of America named her the Female Fighter of the Year.